We all have our favorite celebrities. For gamers and other nerdy types, that tends to go into areas such as artists and game designers (beyond just tv/movie stars and recording artists that many people have). Well, if you're a fan of the Scott Pilgrim comic series as well as excited to get Scott Pilgrim's Precious Little Card Game coming from Renegade Game Studios, and if you're going to be in LA this Tuesday, you can stop by and get your game and get it signed, too. Scott Pilgrim's Precious Little Card Game is a deck-building game that challenges you to grow up and prepare for your finest hour. 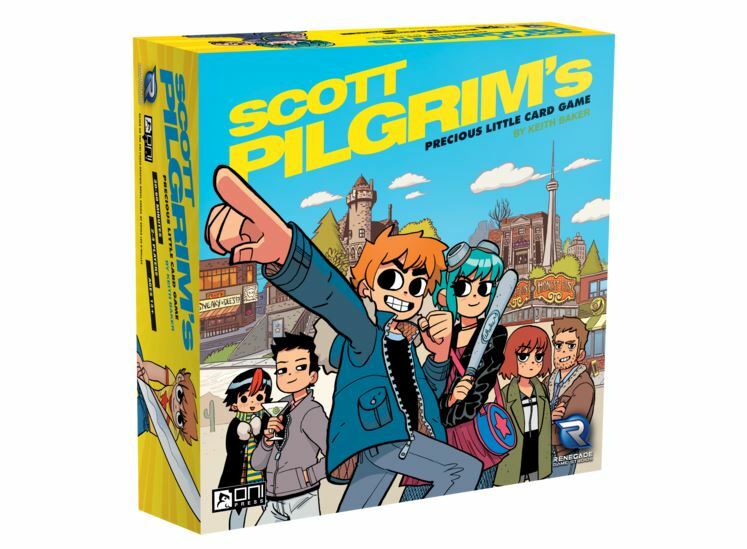 Players assume the roles of their favorite characters in the Scott Pilgrim universe, each of whom comes with a unique starting deck. 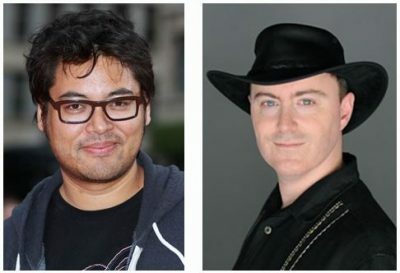 Game designer Keith Baker will demonstrate how to play the game and Scott Pilgrim creator Bryan Lee O'Malley will sign copies of the game.